In such a big museum based on Toronto, do u know that there is the Gallery of Korea with more than 260 artifacts? On the first floor and the right from the second entrance, there is the East Asian Pavilion, the end of which has the Gallery of Korea. 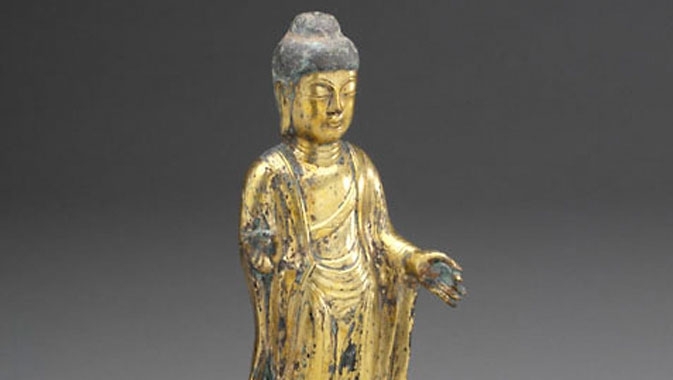 Approximately 260 objects showcase Korea’s artistic legacy in thematic gallery sections including: Ceramics, Buddhist Art, Decorative Arts, Calligraphy and Painting, and Printing Technology. The Koreans produced the earliest woodblock text, and invented the world’s first metal movable type 200 years before Gutenberg’s printing press. A legacy of artistry and technology influences almost every aspect of life in this diverse civilization. Hundreds of objects from ceramics and furniture to technology and metalwork chronicle the history of Korea in the only permanent gallery of Korean art in Canada. Gallery highlights include pieces highlighting the history and development of Korean ceramics from stoneware to porcelain, and Korea’s rich history of printing, calligraphy and painting. The collections of the Gallery of Korea in Royal Ontario Museum are focused on indigenous cultural arts rather than historical relics. But a brief explanation of cultural history provided next to each artifact from everyday life is more effective to attract the international audience to the Korean culture. In the Gallery of Korea, there were groups of kindergarten children on field trip, non-Korean couples, Korean immigrant parents with their kids to teach their motherland’s culture, etc. Personally, the two most impressive parts of the Gallery of Korea are “Decorative Arts” and “Porcelains.” Firstly, decorative arts include from household utensils to accessories. The things which could have been mundane and trifling were produced with sophisticated and elegant designs, simultaneously never neglecting the simplicity and practicality of each item. For example, men’s hairpins during the Koryeo period served not only as an accessory but also as a symbol of their married status. Secondly, the Gallery of Korea displays both ancient Korean porcelains but also modern ones. 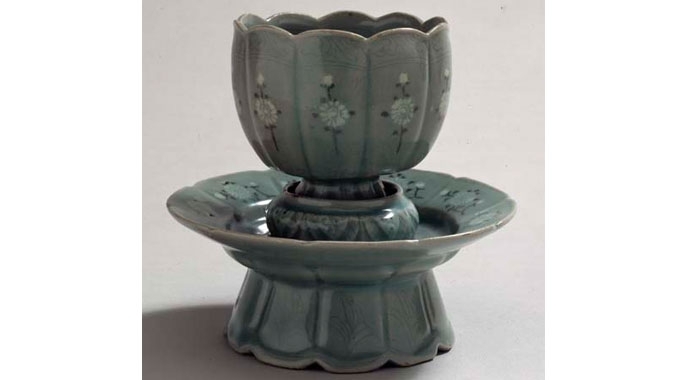 Especially, the porcelains which developed with the Korean traditional respect for learning and scholarship, such as pencil vases, water droppers and ink pots, are so beautiful to say ordinary stationery supplies. 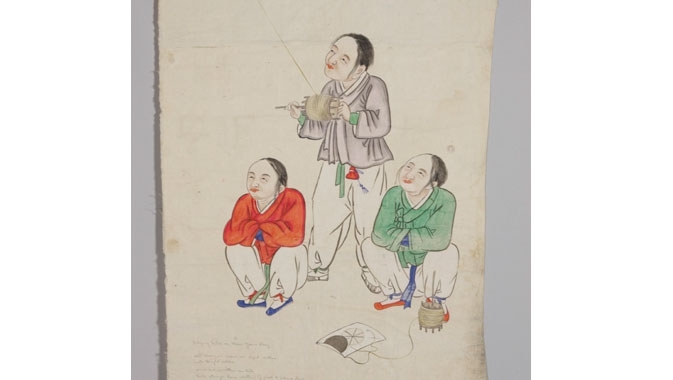 Although its collection is mainly about several cultural themes which are already well known about Korea to the international audience, the Gallery of Korea in Royal Ontario Museum is still a great place either to learn or to get interested to Korean culture.